*****Great Investment Come take a look at this rare opportunity. 38 Units- 4 seperate 2 story Buildings. 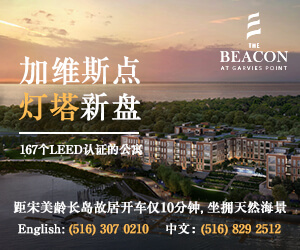 17 One bedroom, 17 two bedroom,4 studio apartments on 88,000 SF Of lot size property and 47,000 Building SQ FT. Private Parking Lot. All rentals have there own Heating Units. Dear CHRISTINA FERREIRA，我在今题网看到你的房源：38 APARTMENT UNITS 2 STORY BUILDING. 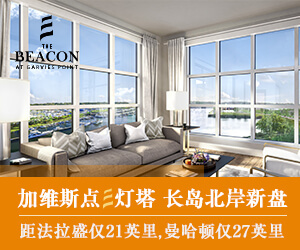 R3X CHG R5X $8,500,000美元，15 Davidson ct #38 我希望和你约个时间看房子，请给我回电或回Email. Thank you!